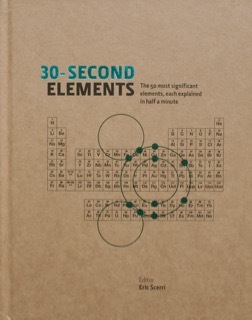 I devised the ’30-Second’ series while working as the Publisher at the Ivy Press. 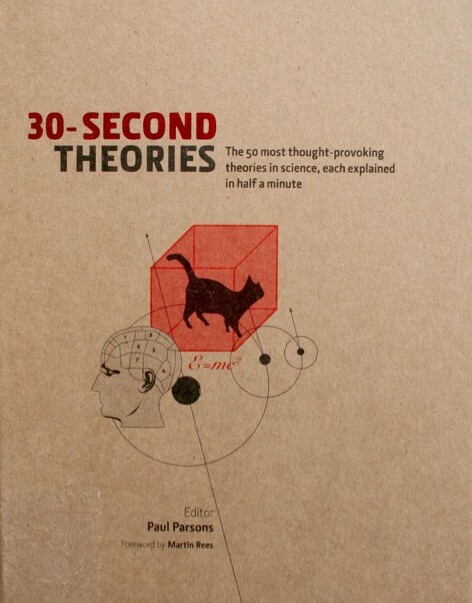 The basic concept is that expert authors are challenged to explain any theory – from Relativity to Schrodinger’s Cat – in just half a minute. The idea grew into a series that has sold over 2 million copies in 24 languages. It was one of those concepts that just clicked, and the books were as much fun to produce as they are to read. 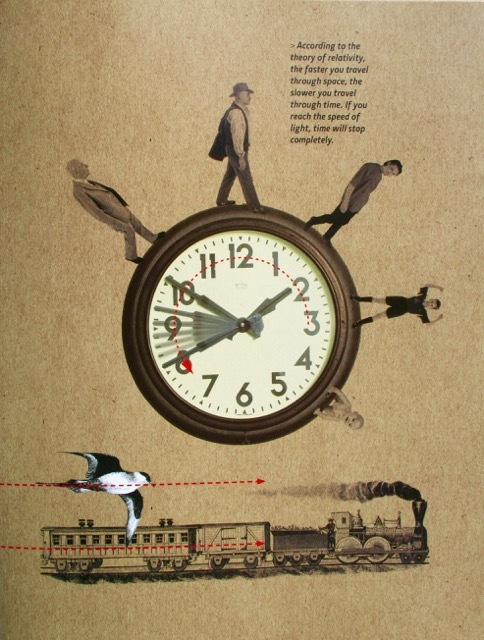 The late, and much lamented, Jon Raimes conceived a lyrical and engaging illustration style somewhere between a montage and an infographic, which the multi-talented Ivan Hissey developed as the series progressed. Editor Paul Parsons brought together eminent scholars from Jim Al-Khalili to John Gribbin, who bought into the idea and accepted the challenge. And we started creating books that blended academic rigour with a sense of fun, to make complex subjects accessible. 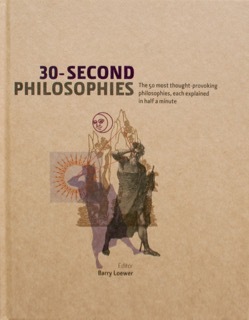 Each book contains fifty 30-second theories, along with seven chapter glossaries and seven potted biographies of the key thinkers and pioneers. 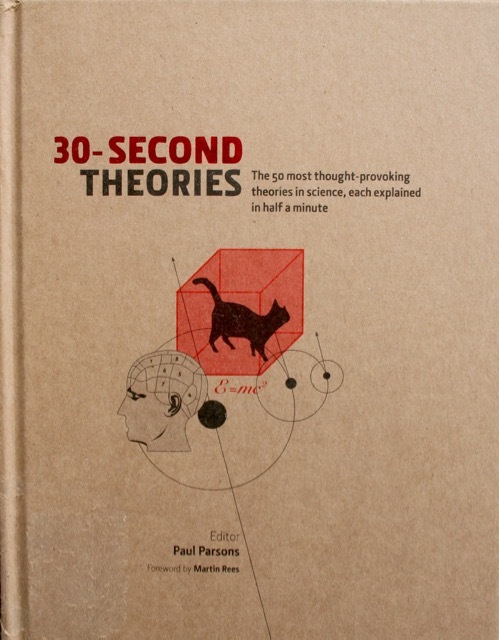 All of the 30-second theories are accompanied by a one-line 3-Second Thrash and a slightly more protracted 3-Minute Thought, plus the illustration and caption. Authors were encouraged to avoid jargon, and to focus on explaining the key points. The craft paper cover with foil type gave the series a very strong identity, and the series worked beautifully across a range of subjects. 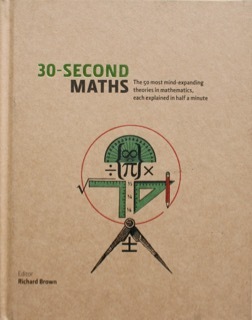 We began with 30-Second Theories, which was primarily Physics, and then moved on to titles including 30-Second Philosophies, Psychology, Maths, Astronomy, Elements and Brain.